If you are in trouble to find a small hinge for your special devices, this may be your best choice! 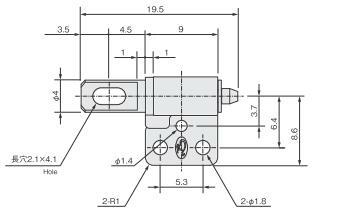 Our new patented small type friction hinge TH-171 can be held at any angle. 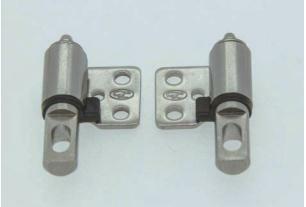 It’s the smallest one in our free stop hinge line. Because of the special size, it can be used in some place of medical devices and small monitors that ordinary hinge can’t be. For customer outside of Japan, please send e-mail to ‘’support@tochigiya.co.jp’’ for inquiries and questions.